The government has extended the appointment of Shamim Ahmad as Minister (Press) in its Washington mission for another year. The Public Administration Ministry on Thursday issued a gazette notification regarding the extension of his contractual appointment. 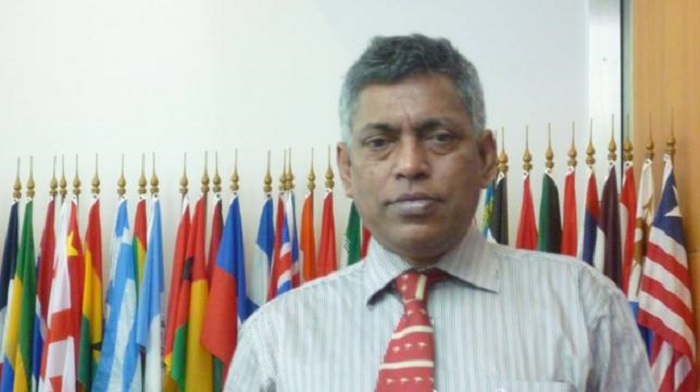 The government appointed Shamim as Minister (Press) of Bangladesh Embassy to the USA in October, 2014 for two years and got two years' extension later.